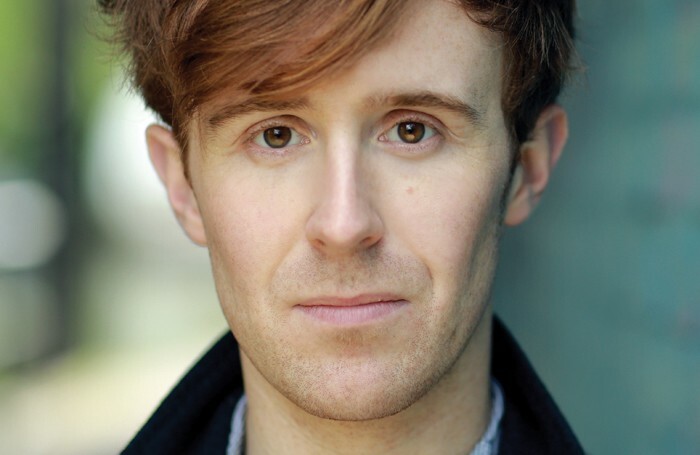 John Heffernan is to star in new play Saint George and the Dragon at the National Theatre. 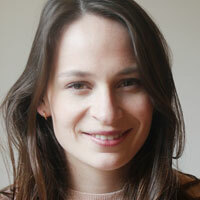 Heffernan will take the lead in Rory Mullarky’s play, which is directed by Lyndsey Turner. The cast also includes Richard Goulding, Tamzin Griffin, Conor Neaves, Amaka Okafor, Daniel Ryan and Grace Saif. It runs in the Olivier from October 4 to December 2, with press night on October 11. The casting is one of several new announcements from the NT, alongside the cast for its forthcoming musical adaptation of Pinocchio. Directed by John Tiffany, it will star Joe Idris-Roberts in the title role. He is joined by Audrey Brisson, Annette McLaughlin, David Langham, David Kirkbride, Dawn Sievewright and Chris Jarman. Written by Dennis Kelly and using songs from the Disney film adapted by Martin Lowe, the show runs in the Lyttelton from December 1 to April 7, with press night on December 13. Half-price tickets to the production will be available for under-18s. Justine Mitchell and Sam Troughton will appear in David Eldridge’s new play Beginning, which runs in October directed by Polly Findlay.